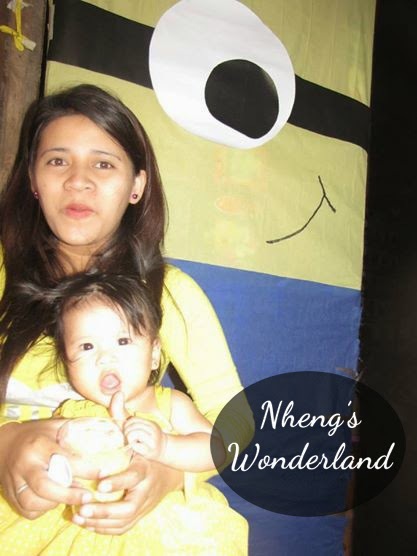 Another favorite among my DIY on my Twins First Birthday is the DIY Minion Door. 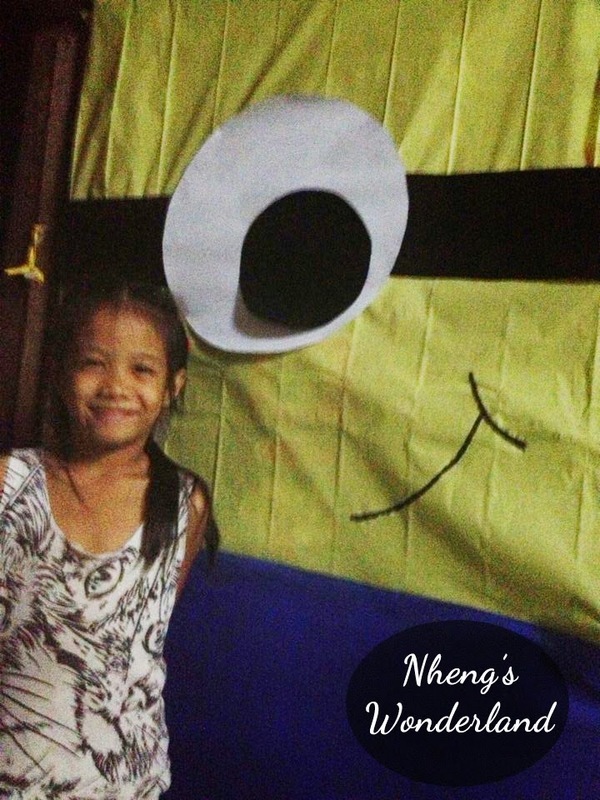 I got extra crepe papers for the celebration so I thought of making a Minion Door. I used crepe papers but you can also used table cloths if you don't want it to be destroyed right away. For the steps, cover the first top half of the door with yellow crepe papers and tape it. Then cover the 2nd half of the door with blue crepe papers. 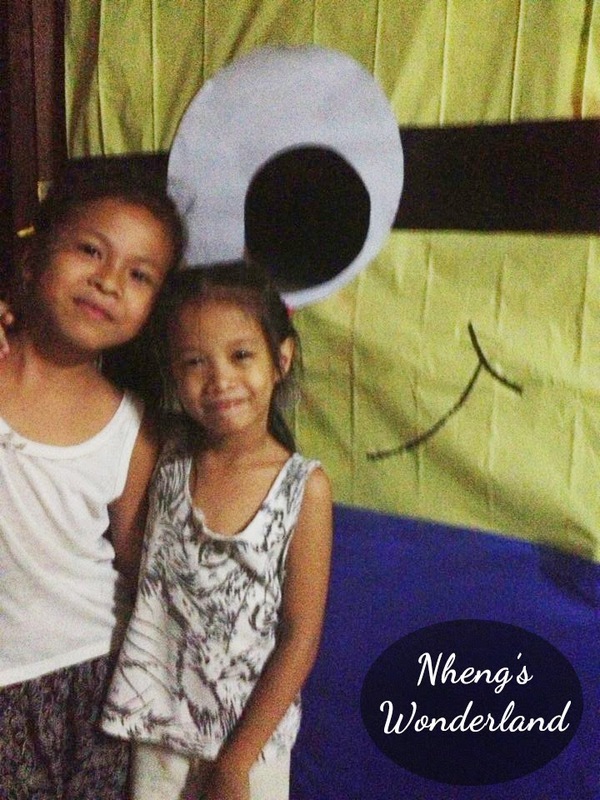 For the eyes, cut a rectangular shape and use some circular objects around the house I used "pantakip ng pagkain" for the big circle and "mangkok" for the smaller eyes then tape it for the desired look. You can also tape two eyes if you want to. I used a marker to draw the smiley! 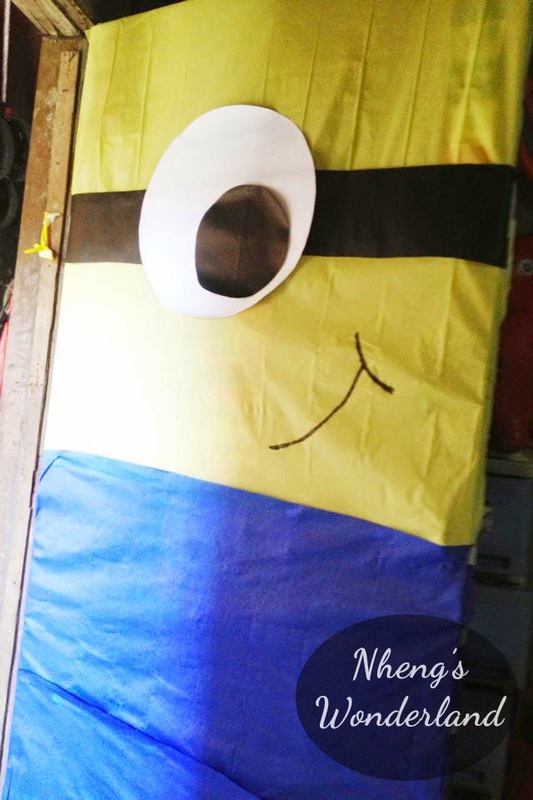 And we already have a Minion Door! My nieces loved posing on the door He He He. You can also draw jumper on the blue crepe paper. And other designs if you want to but I want a simpler Minion.